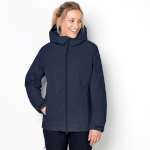 Whether you're looking for a women's waterproof jacket, ski jacket or cosy fleece, we're sure you'll find something perfect here. 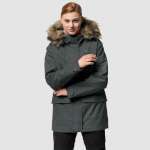 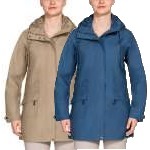 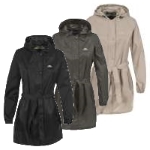 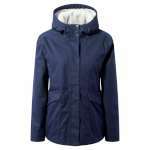 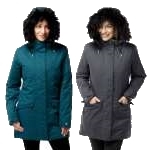 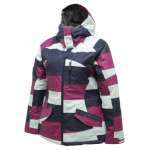 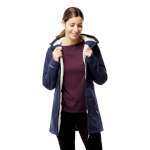 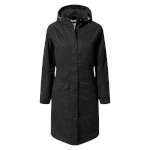 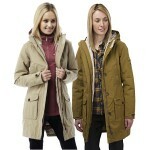 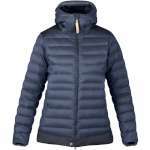 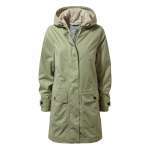 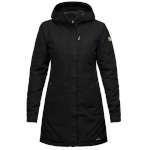 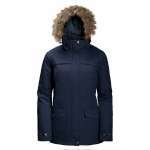 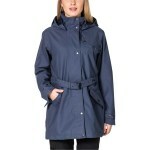 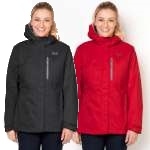 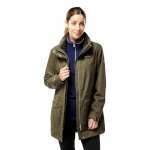 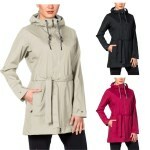 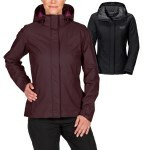 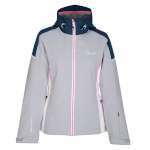 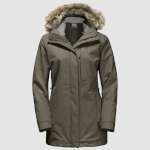 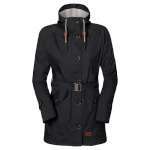 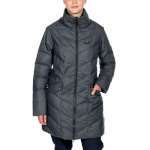 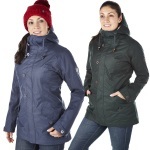 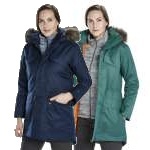 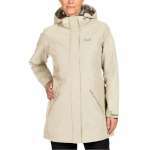 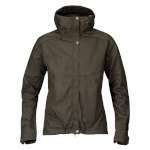 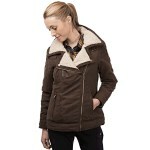 We stock women's coats to suit every style and budget so why not check out our selection now? 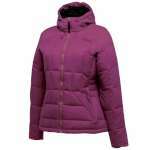 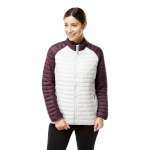 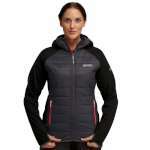 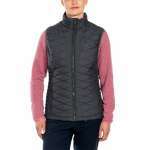 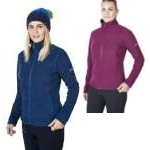 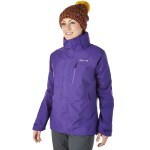 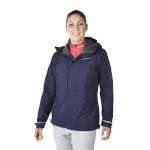 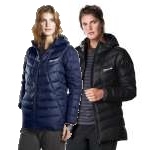 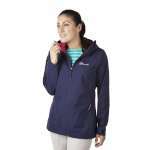 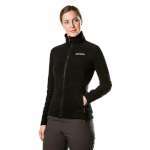 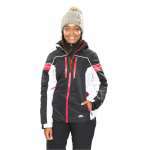 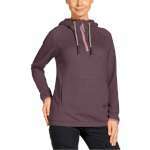 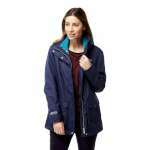 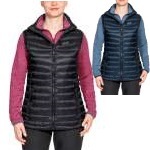 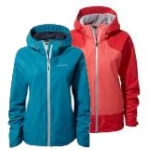 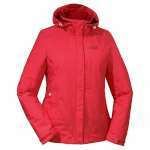 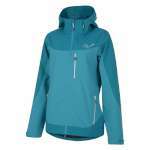 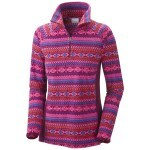 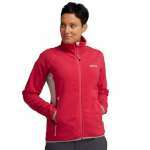 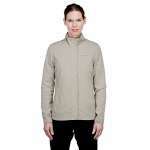 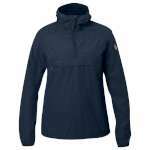 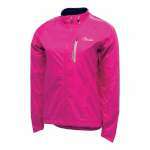 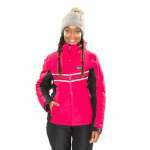 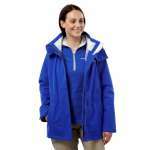 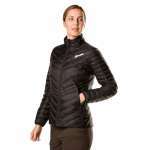 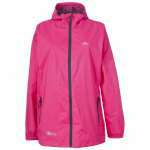 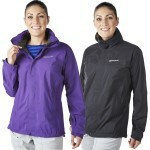 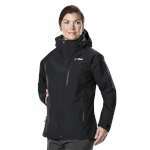 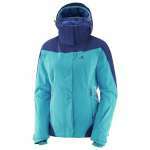 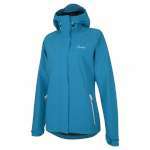 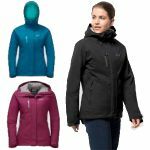 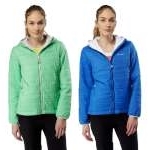 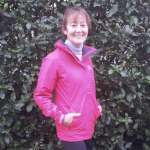 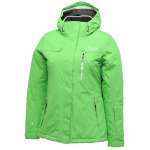 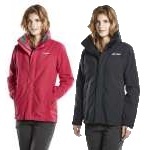 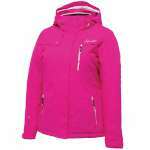 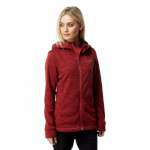 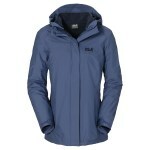 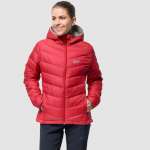 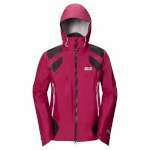 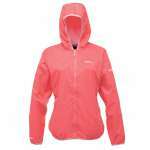 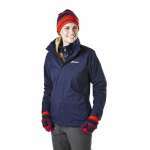 At OutdoorGear we've got a full range of women's outdoor clothing. 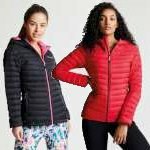 Whatever you get up to, if you're summiting a mountain top, hitting a festival or taking on the high street, we've got you covered. 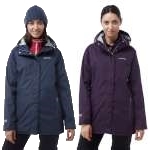 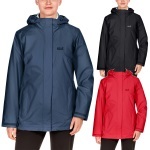 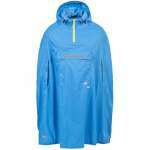 Jack-Wolfskin, Omm, Outdoor Research, Dlx, Head, Marmot, Icebreaker, Craghoppers, Berghaus, Fjallraven, Trespass, Helly Hansen, Salomon, Regatta, Dare2b, Columbia, Country Estate.